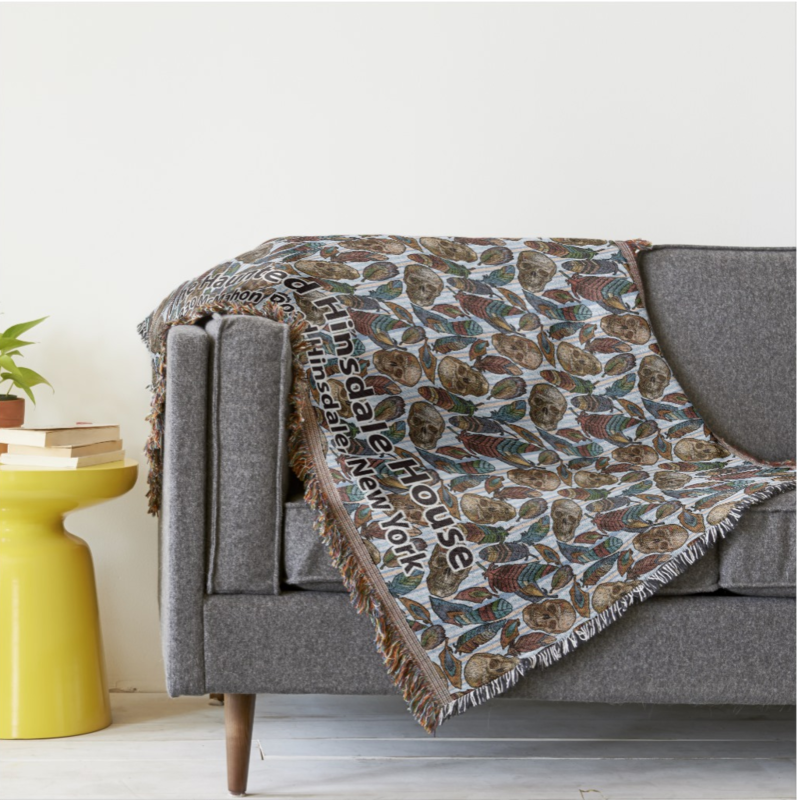 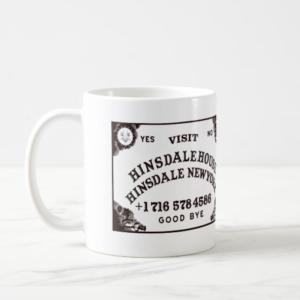 The Perfect Gift for your paranormal lover! 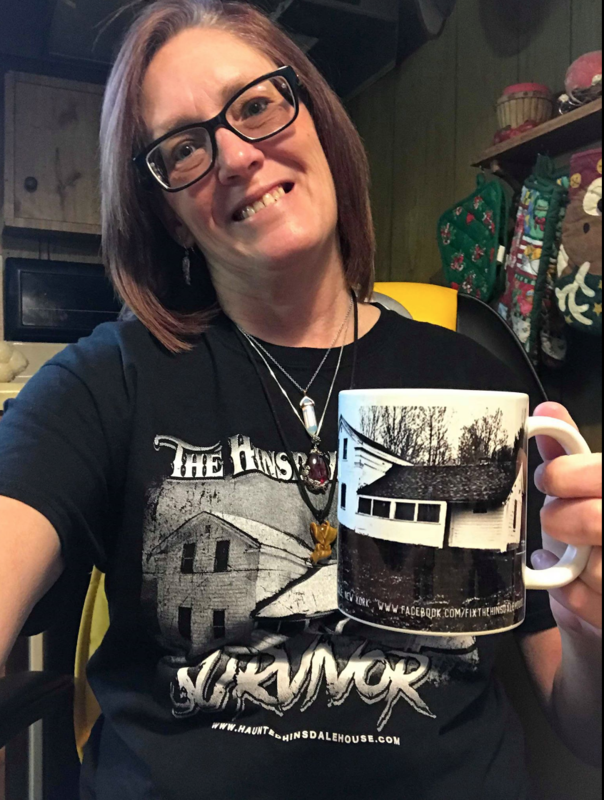 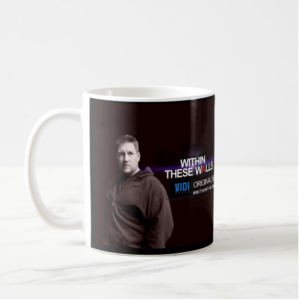 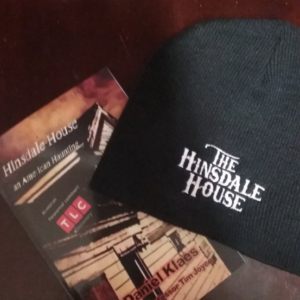 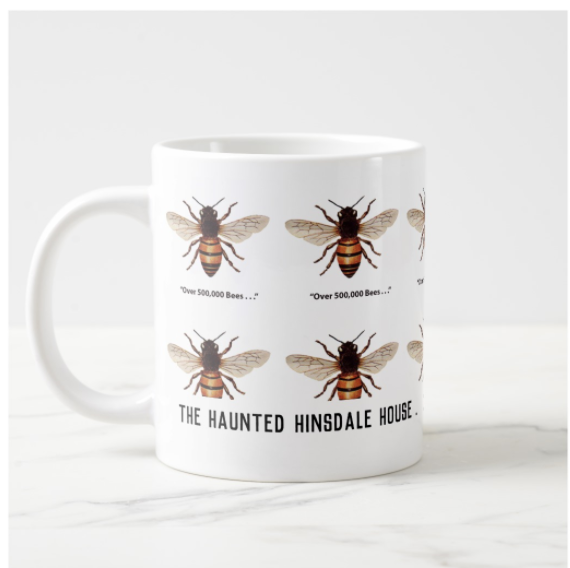 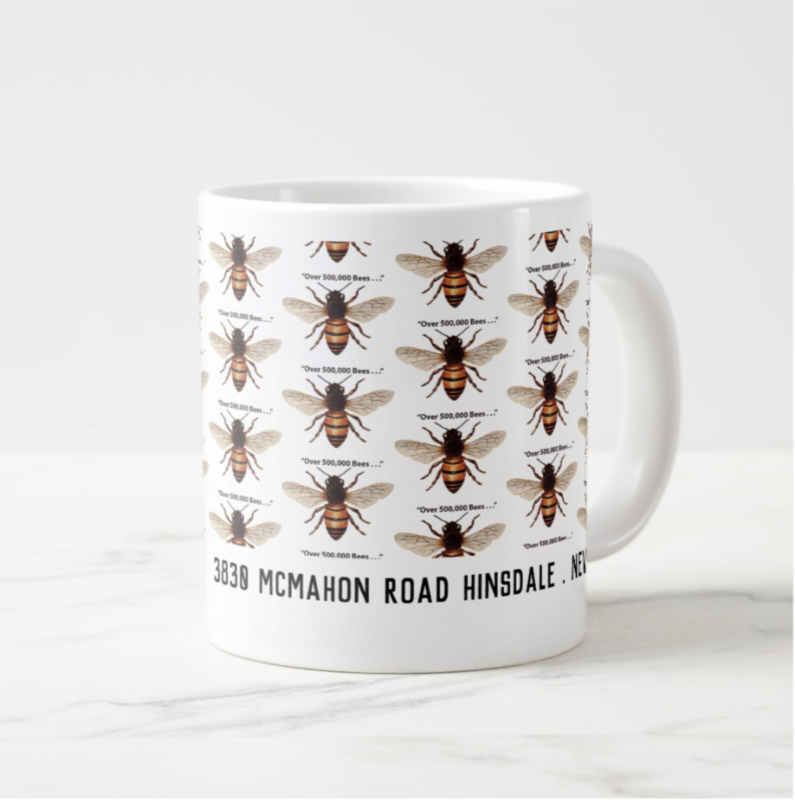 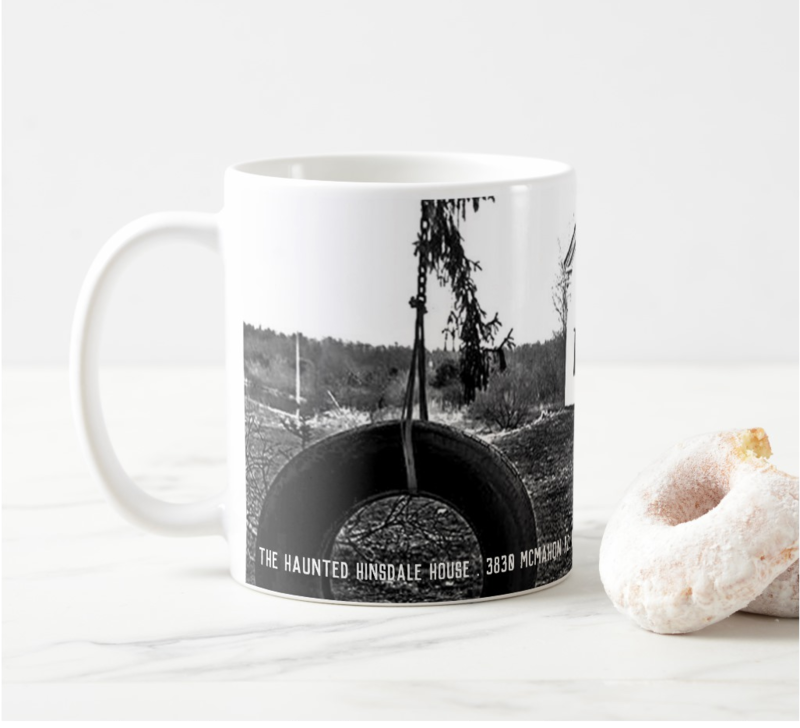 Part of our new selection of official merchandise; we present The Haunted Hinsdale House, coffee mug. 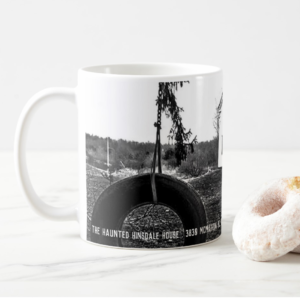 Enjoy a nice warm beverage while hunkering down at basecamp listening for EVP. 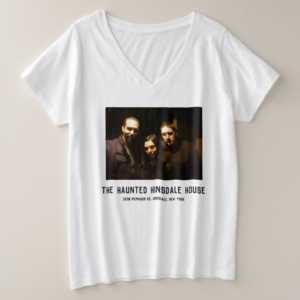 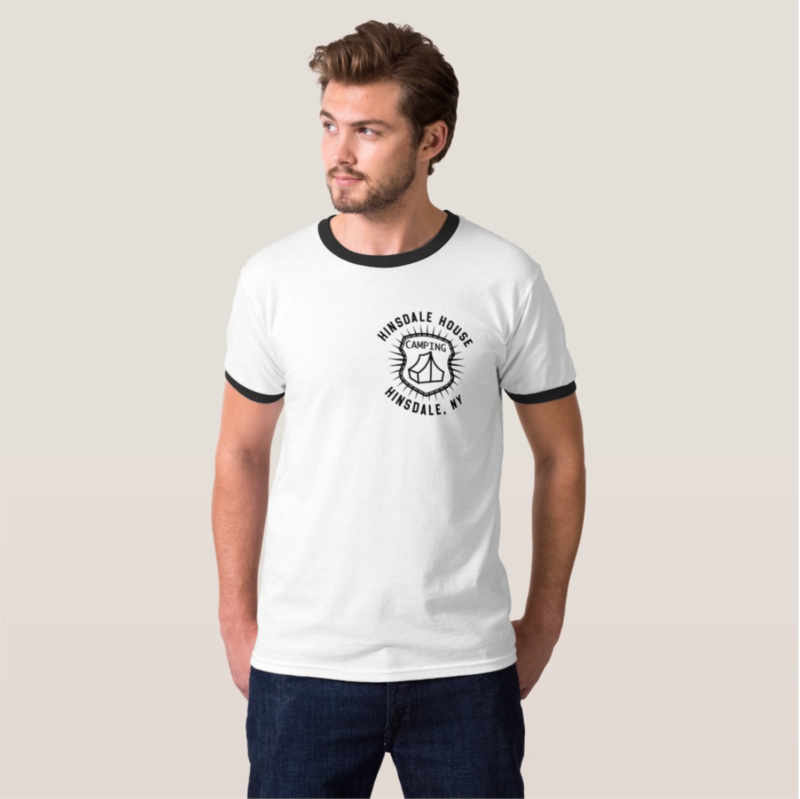 Perfect Gift for your paranormal lover!